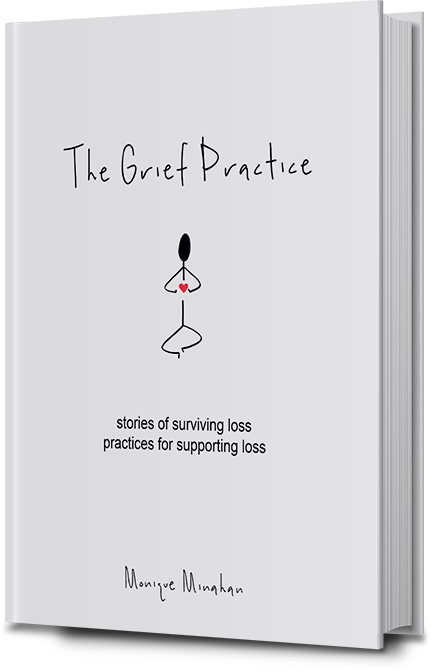 Grief-In-The-Body workshops can be tailored to one of the three formats below to best fit your community. The workshop includes slow, full-body movement and ranges from 2 to 3 hours long. Connect with me here to ask any questions or to schedule your workshop.